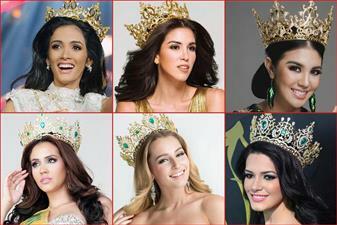 Miss Supranational is a beauty contest that began in 2009 organized by the World Beauty Association of Panama. In a short span of time, the competition has gained much popularity and established itself as one of the Top 7 major international pageants in the world. The beauty competition and TV shows are organized by Nowa Scena in association with the World Beauty Association (WBA) since 2009. 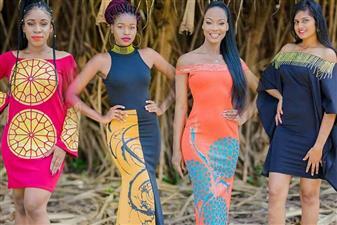 The idea of the pageant is to focus on natural beauty and grace and encourage women to embrace themselves. Here are the crowned queens from 2009 to 2017 as this year’s edition will be held on 7th December 2018 in Poland.